Here at the Circle of Sisterhood, we celebrate women. We love any chance we can to get together with our sister-friends and celebrate, and thanks to the world of Parks and Recreation and the fabulous Leslie Knope, Valentine’s Day has been reclaimed! Galentine’s Day is the best. Forget the roses, cards, and chocolate (okay those things are great too, especially chocolate) and celebrate your ladies with some bonding time, lifting up women and girls, and breaking down poverty. Okay, those are some big goals, but who run the world? Girls. 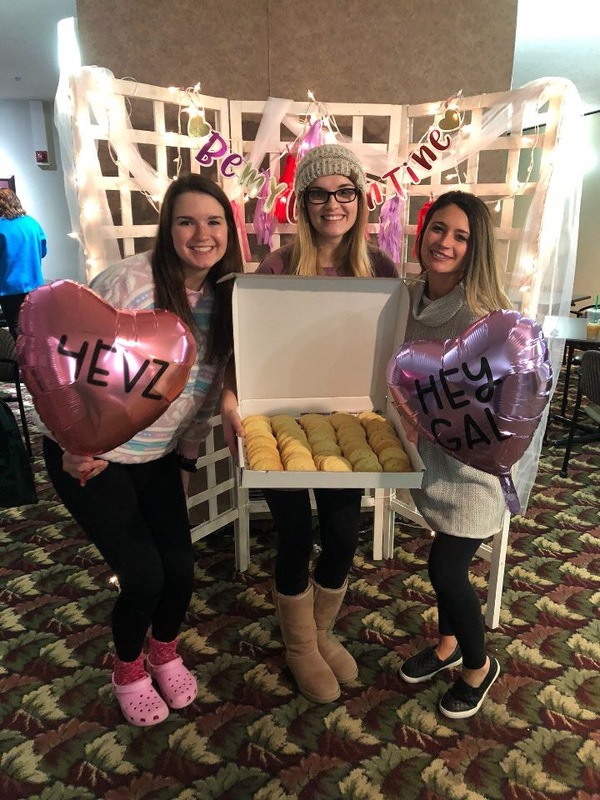 Here are some worthy ways to celebrate Galentine’s Day this year with the Circle of Sisterhood. Have a Galentine’s Day party with your people! A get together where your friends can hang out and eat treats and talk about issues near and dear to your hearts: such as women’s rights worldwide. This is a great opportunity to raise awareness and engage with your girls on a deeper level. Watch a documentary, or a film, or host a book club meeting. 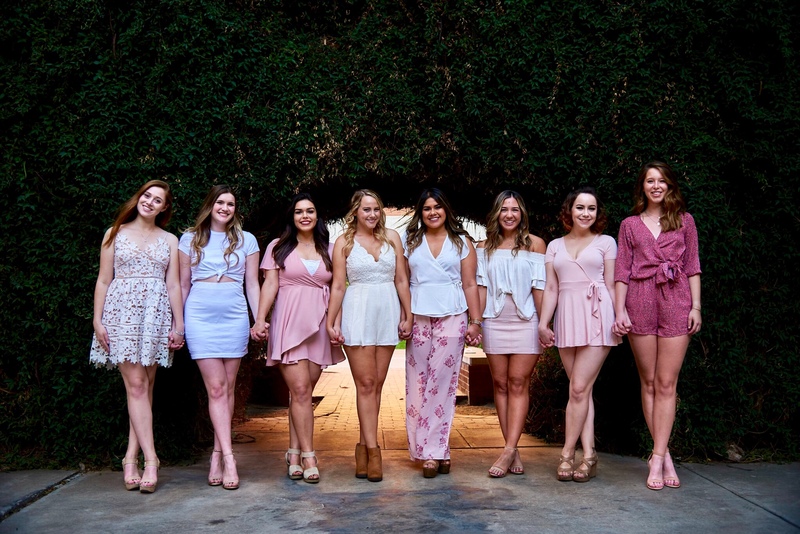 We have some suggestions to help you raise awareness, and this is a great first step to engage your squad with the Circle of Sisterhood. *This can easily be repeated for the Valentine in your life she/he/they will hopefully feel just as special! 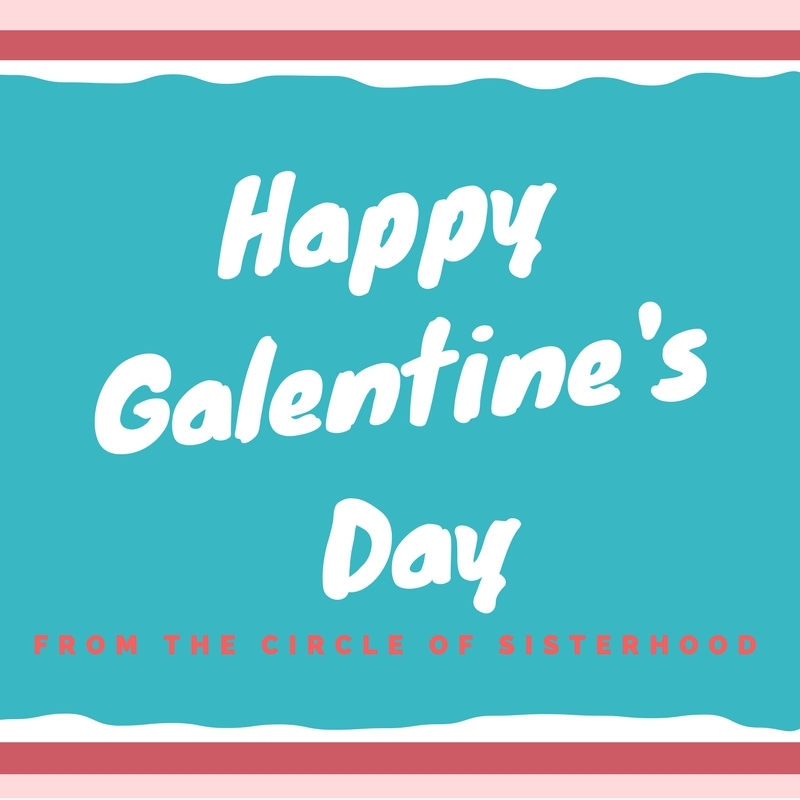 Alright your poetic, noble land-mermaids, get out there and celebrate your friends, and millions of other women and girls, this Galentine’s Day with the Circle of Sisterhood. We are definitely celebrating you!